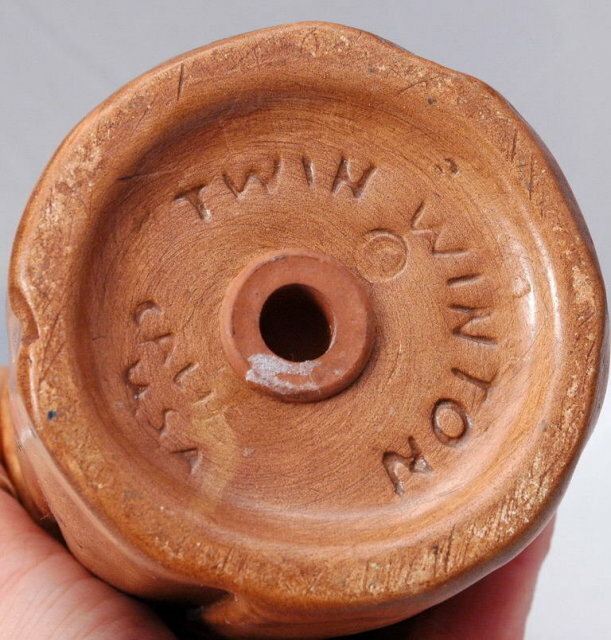 Large Twin Winton Monk Pepper Shaker. This is just for the single shaker that is marked Pepper. The condition is excellent although he was a bit dusty at the time I took the pictures. 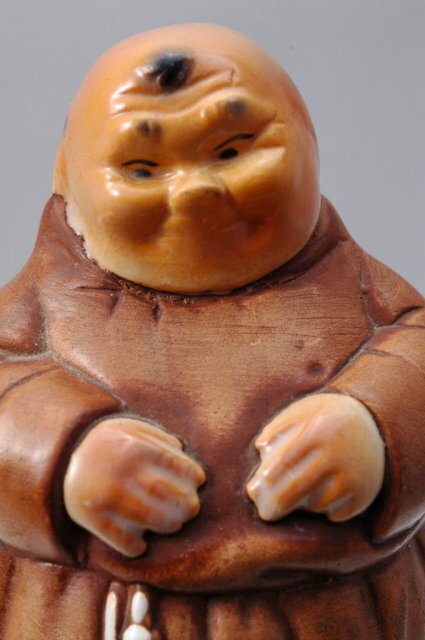 He measures 6" tall and 3" wide. 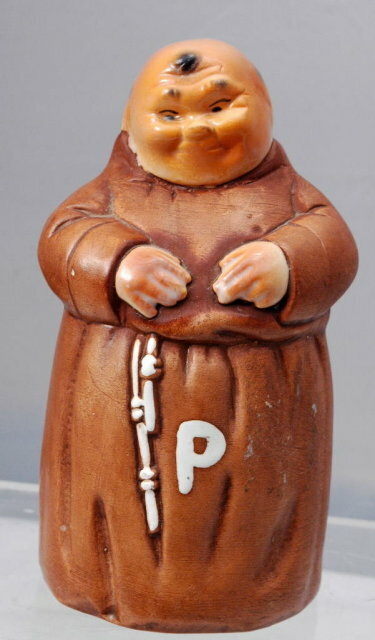 Items Similar To "Large Twin Winton Monk Pepper Shaker"
Winky Eye Whales Salt & Pepper Shakers "Made in Japan"
Hallmark Snowmen SALT & PEPPER Shakers~Snowman~NEW!